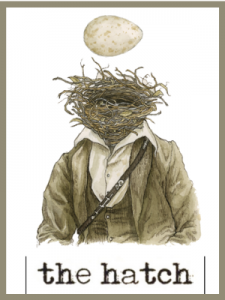 Today’s Mulligan Stew is New Shimmer in music form. 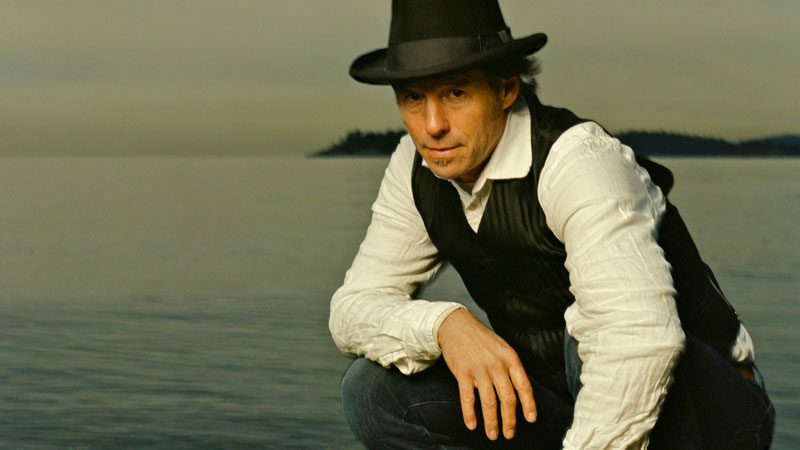 BUT it’s also an interview stage…I get to interview Barney Bentall under an apple tree at this summer’s Filberg Festival in Courtney/Comox. 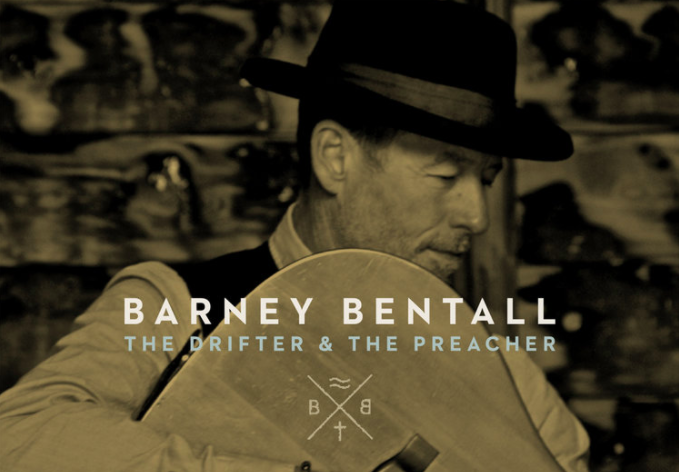 On Friday Barney released The Drifter and The Preacher, his first solo album in 5 years and it’s a beauty. 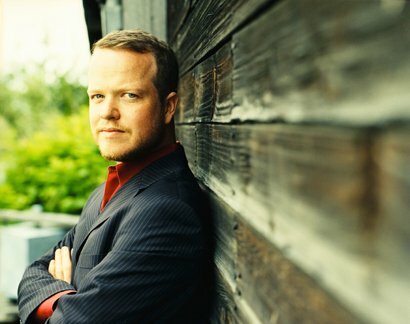 Strong songs with appearances by son Dustin, by pal Jim Cuddy and a song for a dear friend John Mann from Spirit of the West. 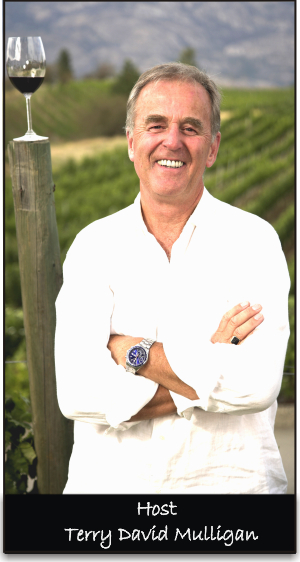 There’s also news about a John Mann night at the Commodore Nov 19 with a true all-star cast. 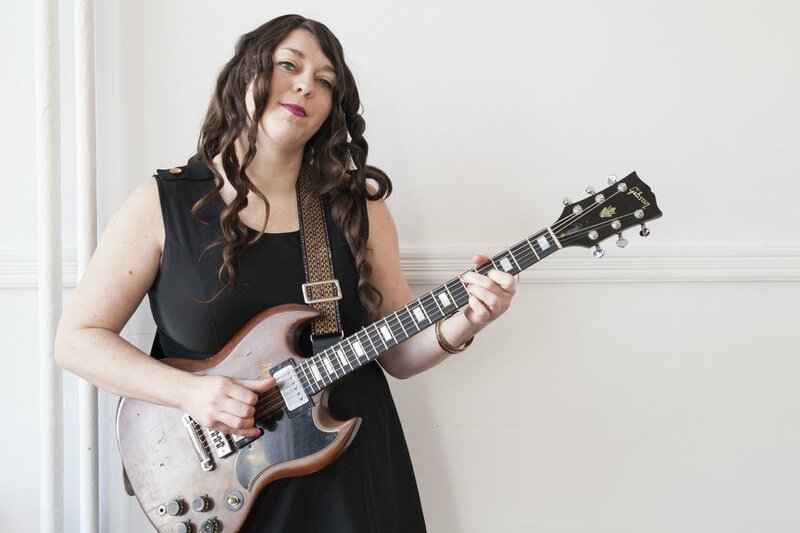 We also hope to find Terra Lightfoot in a car on her way to The Winspear in Edmonton. She’s opening for WhiteHorse tonight and all across the country. Wednesday in Mission BC and Thursday at The Vogue in Vancouver. In between all of this chat we’re also doing a guitar special. Not your wanking, string bending, watch my fingers guitar playing but people who actually changed music and were copied by all who followed. Such as Clapton, Jimi, SRV, BB, Ry, Steve Cropper, Sister Rosetta Tharpe and all the guys who backed up James Brown. Lots of pickers on this show. December 26th 2015-Christmas in the Round! 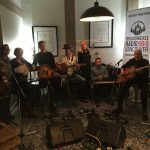 Many years ago on a CBC Radio show called Goldrush we used to celebrate Christmas by gathering in a studio and asking artists to share Christmas stories and songs. The producer was the late Susan Englebert. This show is dedicated to her memory. Two of the artists back then were Roy Forbes and Shari Ulrich. Over the years we’ve always talked about how much fun it was and that we should do it again. 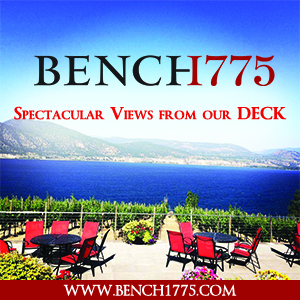 I never considered the possibilities UNTIL Roundhouse Radio signed on air in Vancouver and I was asked to do a one hour – 12-1PM arts and culture show. 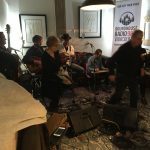 Essentially singer/songwriters and bands playing live in studio. As they came through I started to realize that it was possible to revive a tradition. 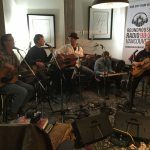 As Barney Bentall, Shari Ulrich, Roy Forbes, Shaun Verreault, Jim Byrnes and Craig Northey passed through the studios I asked each if they would like to do Christmas in the Round. Recorded in the boardroom because we didn’t want to disturb the on air hosts and guests..we pushed back the furniture, dimmed the lights, opened some wines, spread out some food and had at it. Jim Byrnes was up first because he was on stage 2 hours later as Scrooge in a production of Bah Humbug! 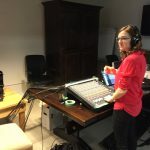 Shari’s daughter Julia Graff was our audio engineer..talk about coming full circle. With Thanks to our production group Monique McQueen and Cory Price. Stones/Springsteen live in Dublin/The Rev Al Green/Leeroy Stagger. The great John Lennon/ Allman brothers/Taj Maha. 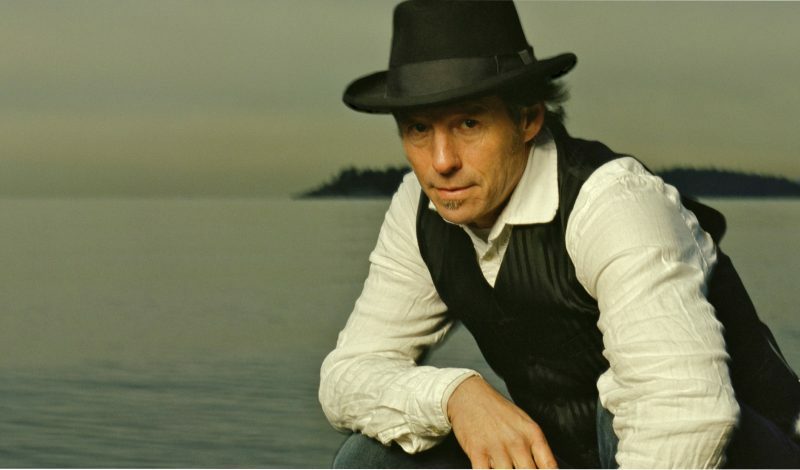 Barney Bentall in his role as the leader of The Cariboo Express. 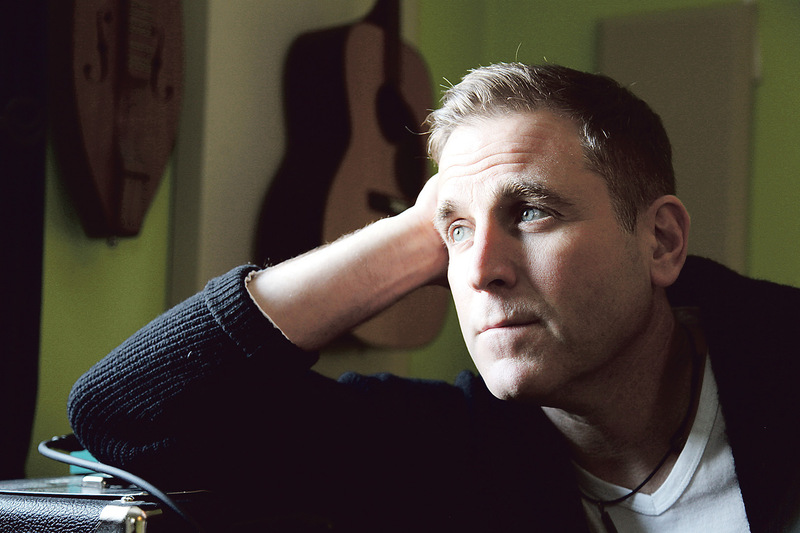 A loose band of gypsies who play seriously deep roots music..
Our second guest is Sean McCann, formerly of Great Big Sea. Sean is a wide open book these days..and very happy for it. He admits to battling alcohol to save himself and his family. Abused by a Priest at the age of 15..he overcame that as well..speaks openly of it. His second solo LP You know I love you was just released. And his touring through the West. Two – count em – two guests on this Stew. 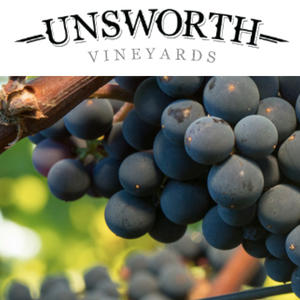 Martha Wainwright..of the Wainwrights – has two dates at festival Hall Calgary Nov 7/8. We talk about the loss of her Mother Kate and life amongst The McGarrigles/Wainwrights. 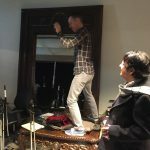 Also wonderful stories about Sing me the Songs, the film she and Rufus shot in tribute to their Mother (it will show in Calgary) And her fourth studio LP Come Home to Mama!! Catch her this time around if you can because she’s pregnant and taking time off to be a Mom. 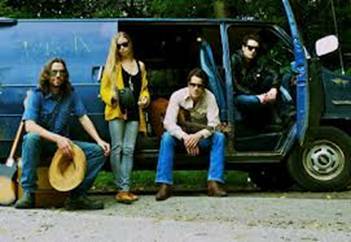 The High Bar Gang has yet to tour but that’s because getting them all together is like herding cats. 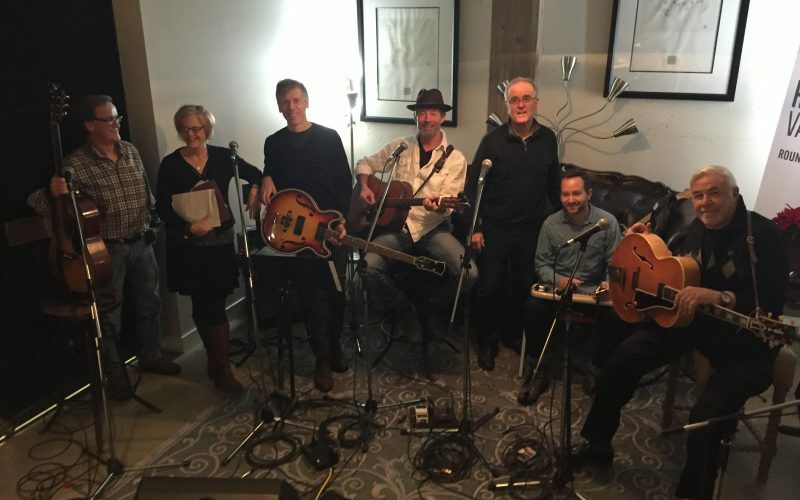 I talk to Barney Bentall and Colin Nairn about The Gang and how it all came to be. 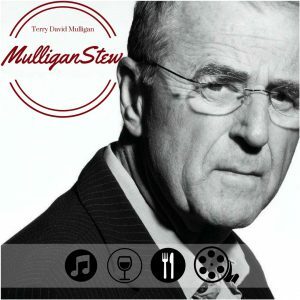 This is not Mulligan Stew music per se but these are absolutely Mulligan Stew people. 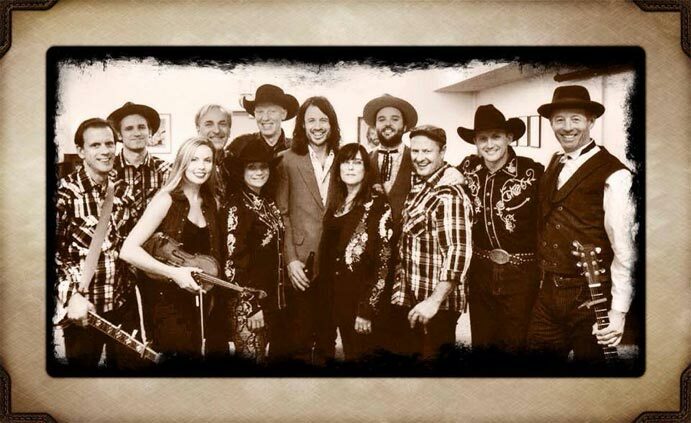 In hour one of this Saturdays’ show its Dustin Bentall, on the road on tour somewhere between Cleveland and Chicago. He talks about that life and his music and of course his family. Currrent release is the Orion EP. 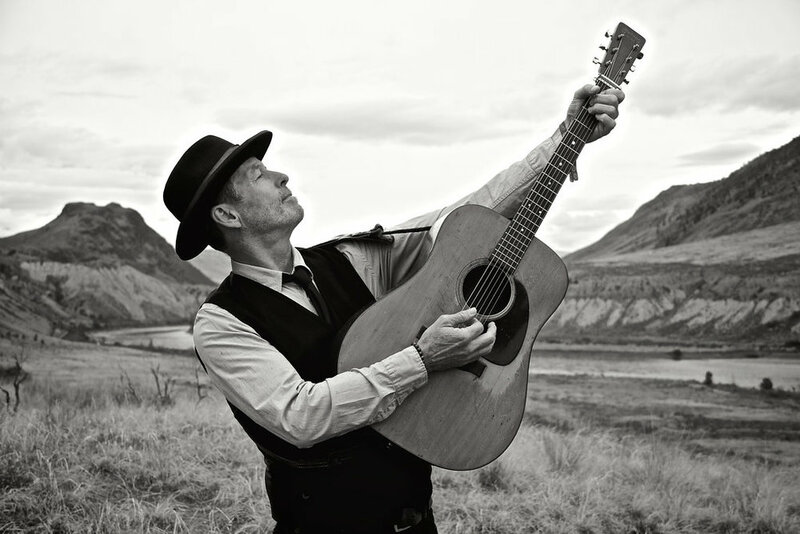 In Hour Two it’s a his Father Barney Bentall, himself on the road in the Okanagan. Barney’s latest release is the sublime Flesh and Bone. 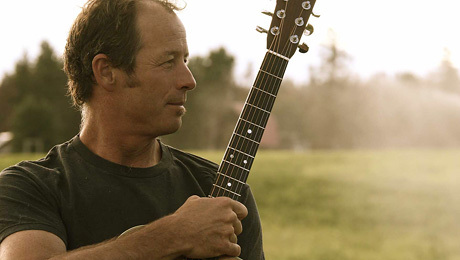 In addition to the theme of renewal, Flesh & Bone represents a full circle journey for Barney Bentall. 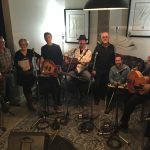 Barney Bentall has also established a sense of community within the music industry through The Grand Cariboo Opry, a one of a kind event that harkens back to a simpler time. 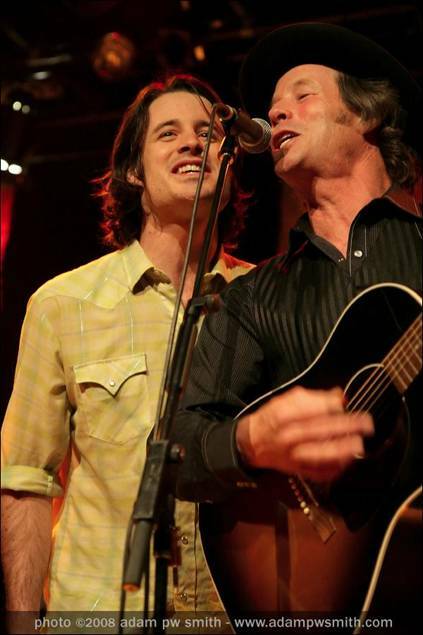 Consisting of two generations of some of Canada’s finest roots and country musicians, The Grand Cariboo Opry is about laughter, storytelling, and the timeless sound of contemporary songwriters steeped in tradition. 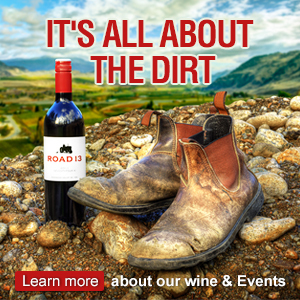 Regular guests include Ridley Bent, Leeroy Stagger, Barney’s son Dustin Bentall, Kendel Carson, Matt Masters, Wendy Bird, Steve Dawson, and The High Bar Gang to name a few. 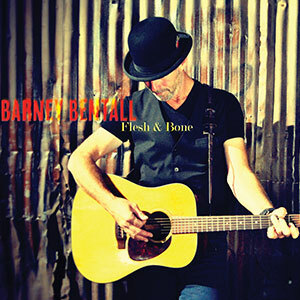 With the release of Flesh & Bone Barney Bentall is set to continue his journey and share his stories with audiences coast to coast.